Molly Birkholm is a co-founder of Warriors at Ease. She is a leader in iRest™ Yoga Nidra, Sivananda Yoga and treating trauma with yoga and meditation. Molly serves as an iRest Trainer for the Integrative Restoration Institute. Molly is the co-owner of the Yoga Center of Key Biscayne. 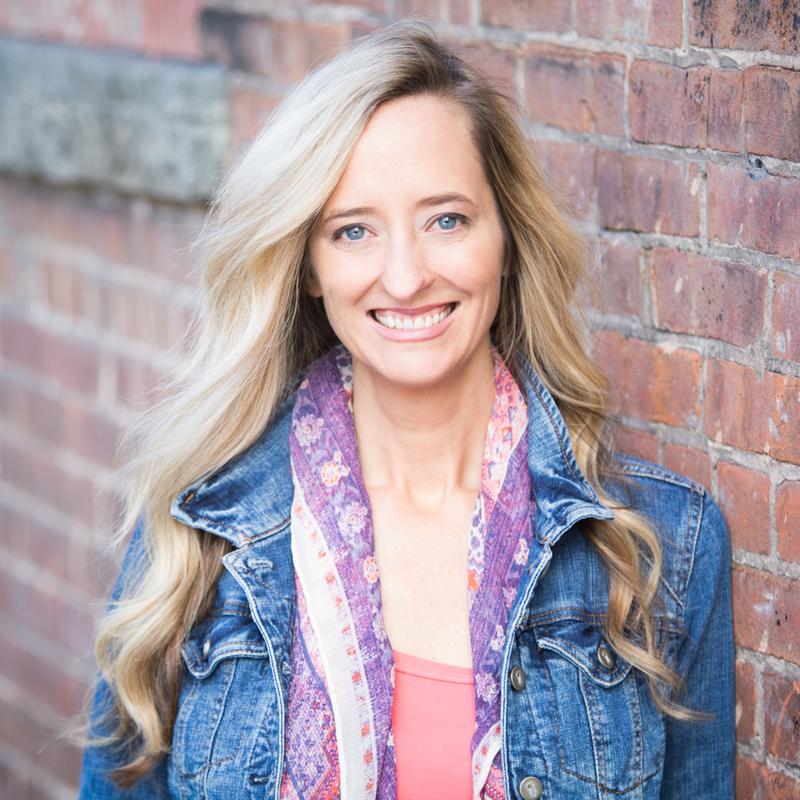 She leads retreats and teacher training worldwide, has created several iRest Yoga Nidra CDs, a hatha yoga DVD, and is the author of an upcoming book. Molly led cutting-edge Department of Defense and National Institutes of Health funded research measuring the effects of meditation on Trauma during her four and a half years working at the Department of Veterans Affairs. 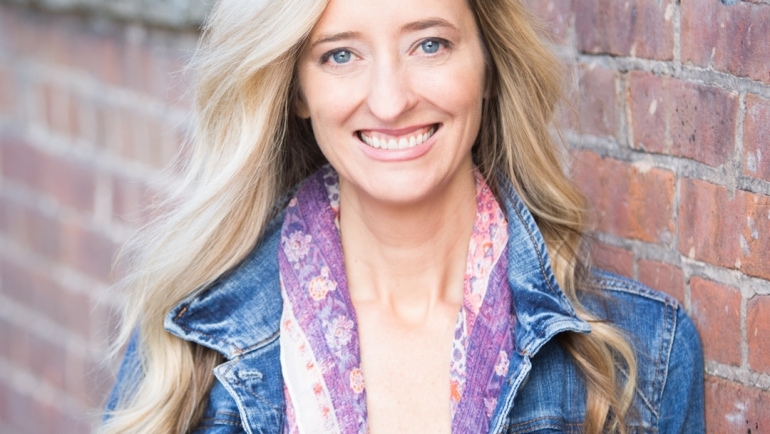 She is a “Featured Teacher” each month for Yoga International with a series of videos and articles. Molly also serves as an advocate for veterans, human trafficking survivors and women’s empowerment initiatives.